Continual has drawn together an experienced team of industry professionals and data analytics scientists dedicated to solving business and technical challenges for leading service providers and car OEMs around the world. Continual provides Connected Car manufacturers and mobile network operators with a unique tool-set for analyzing and improving the connected journey experience. Continual analyzes voice and data usage patterns for all subscribers, 24/7, flagging adverse network experiences that affect subscribers and connected vehicles. Using AI and advanced Machine Learning it correlates all the important parameters and establishes the impact of these experiences on subscribers. Groundbreaking pattern recognition technology gives visibility into user experience profiles along travel routes, providing vital information to network operators and to businesses serving the Connected Car markets. Greg brings over 23 years of experience in sales and business development, including over 10 years in the mobile optimization market. He has held senior leadership positions in publicly traded companies and start-ups in the telecoms and semiconductors sectors. Prior to Continual, Greg held various management positions at RADCOM (NASDAQ:RDCM) including VP of APAC Sales. Prior to RADCOM he was VP of Sales at Surf Communication. Omer has over 15 years of experience in building global high-tech operations, strategy, business development, M&A and fund raising. 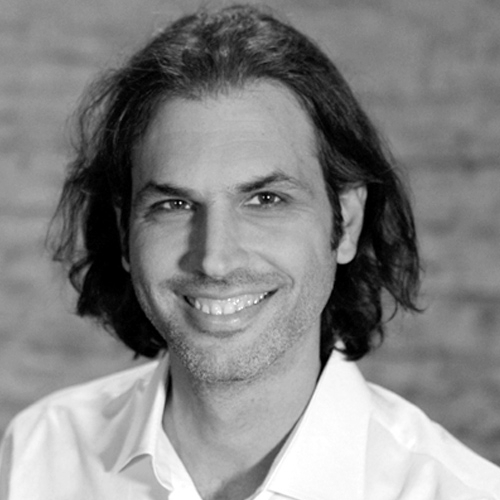 Before joining Continual, Omer co-founded and served as CEO of eGlue Business Technologies which was acquired by NICE Systems in 2010. At NICE Omer was the Head of Real-Time Solution division between 2010-2014. Jose is an expert in cellular networks specializing in network optimization. Jose has over 17 years of professional experience in RF engineering, and he leads Continual’s product innovation. He holds an electrical engineering degree from Israel’s prestigious Technion Institute of Technology, and an M.Sc in Computer Science. 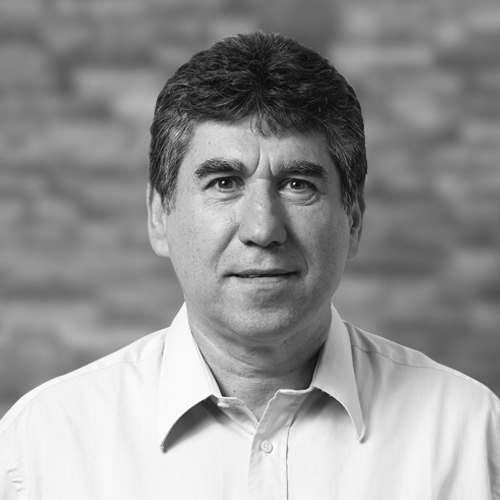 Shmuel has over 20 years’ experience in RF engineering with various technology companies, including Motorola and Cellcom Israel. With his extensive expertise in cellular networks, he oversees the adaptation of Continual’s technological advances to changing cellular market trends. Shmuel is an electronics engineering graduate from the University of Tel Aviv. 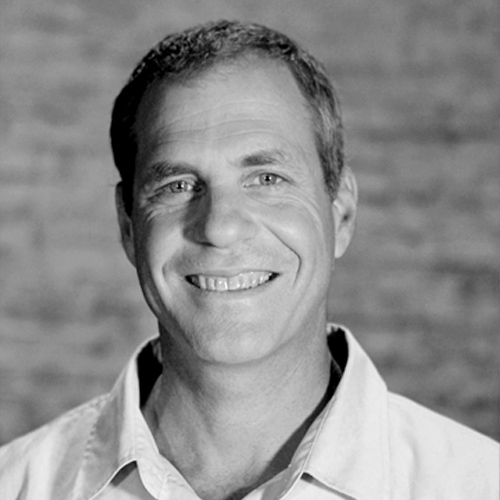 Eshai has worked for over 13 years in product management and sales engineering related roles, crafting visionary strategies throughout the product lifecycle. As a product management director for a major customer analytics solutions company, Eshai developed several strategic software solutions. Prior to that, Eshai worked in multiple development, sales engineering and product management roles at eglue Business Technologies. He has a B.Sc in Computer Science from the Interdisciplinary Center in Herzliya. 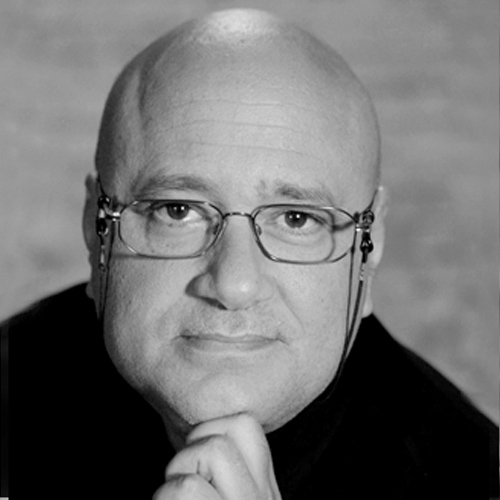 Assaf brings to Continual more than 20 years of experience in product management, marketing and sales. He was marketing and sales director at NICE Systems (NADSAQ:NICE), and VP Marketing at eglue Business Technologies, which was acquired by NICE. Assaf has also led product management teams at Amdocs (NASDAQ:DOX) and XACCT, a provider of mediation systems acquired by Amdocs in 2004. Assaf has a B.Sc in Computer Science and Business Administration from the Hebrew University of Jerusalem. 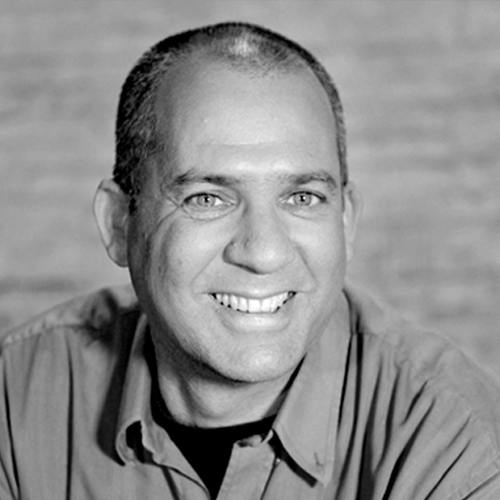 Yizhar joined Continual from NICE Systems, where he was R&D Director for Real-Time Solutions Technology. Prior to that he worked at eglue Business Technologies as Chief Architect, and in various development and leadership positions at ESMMI and BeeMobile. 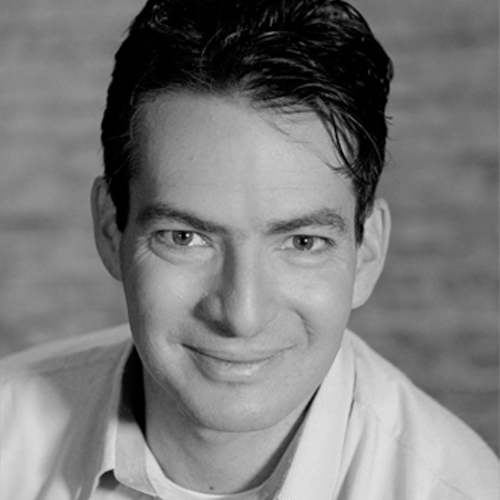 Yizhar brings to Continual more than 15 years of experience in software engineering and expertise in technical leadership and management of large scale/high complexity software development projects. Yizhar has BA in Computer Science from the Academic College of Tel Aviv. 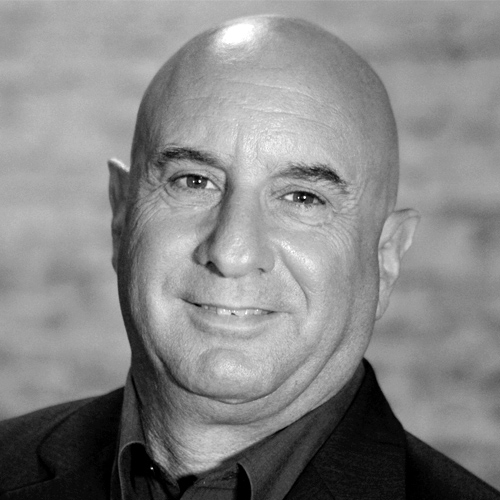 Eitan has over 20 years of experience in cellular engineering, specializing in system planning and radio network optimization. 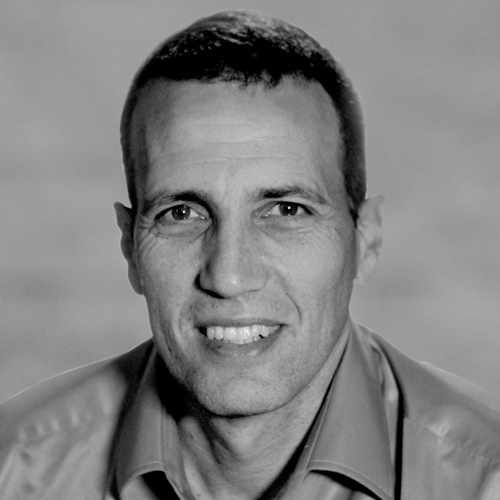 Prior to Continual Eitan was a Director of Radio Engineering and Director of Technology for Pelephone, a leading cellular operator, and has broad experience in hardware and software development for Motorola and Elbit Systems. He holds a BSc degree in Computer Engineering from Israel’s prestigious Technion Institute of Technology. Continual is always looking out for talented professionals to join its growing team. Please send us your CV to jobs@continualexperience.com if you would be interested in joining us. Participate in the development the first SON to integrate real-time information about subscriber behavior on the network, configuring sectors and adjusting network parameters throughout each day. Design, implement and test new technologies and features in various software engineering fields to be integrated into the product. Work closely with a cross-functional team of developers, designers, and development engineers to produce high quality web applications. Participate in Scrum estimations, daily standups, and sprint retrospectives.